Counter Logic Gaming (CLG) is an American esports organisation based out of Los Angeles, California. 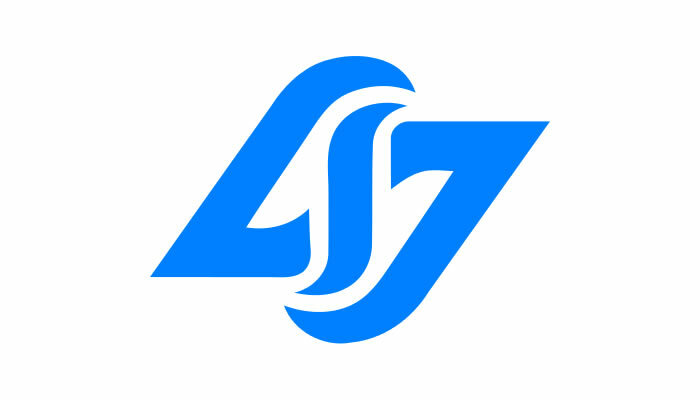 CLG was founded in 2010 by “HotShotGG” and “Vodoo” as a League of Legends team. Since 2010 the team has grown into a multiple title organisation with competitive teams in Dota 2, Halo, Counterstrike, Super Smash Bros and Call of Duty.